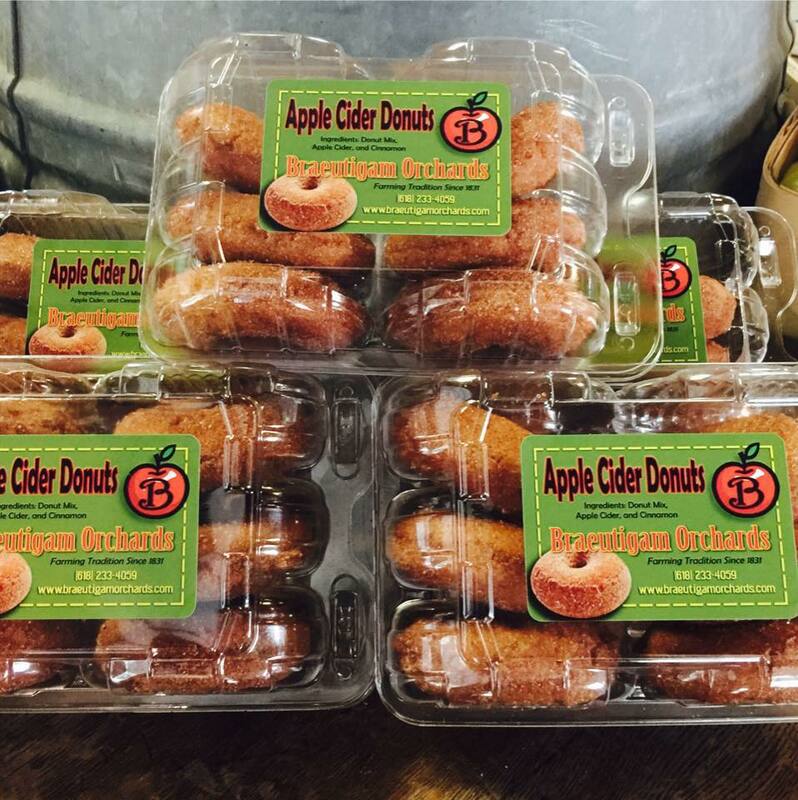 Our Bakery is known for their Apple-Cider Donuts and frozen Apple-Cider Slushies. These are available most days in our bakery and farm market. However, some days we sell out of these products. 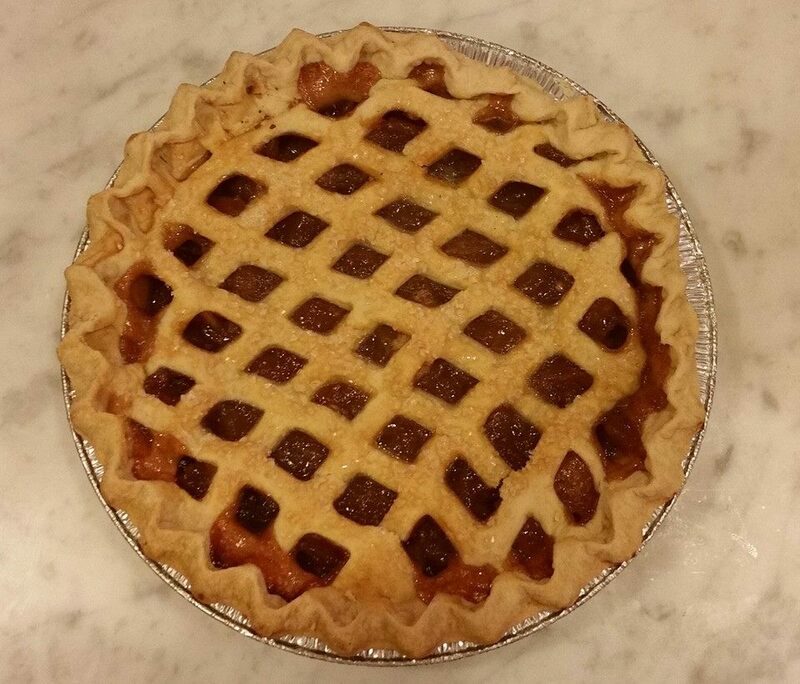 In addition to donuts, most weekends we have a wide variety of other items such as: Gooey Butter Cakes, Pies, and Turnovers. On busy weekends we also provide lunch items, which are usually made from products from our farm.